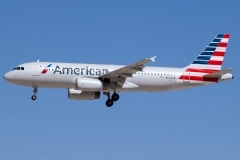 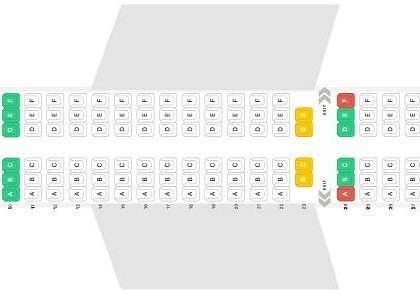 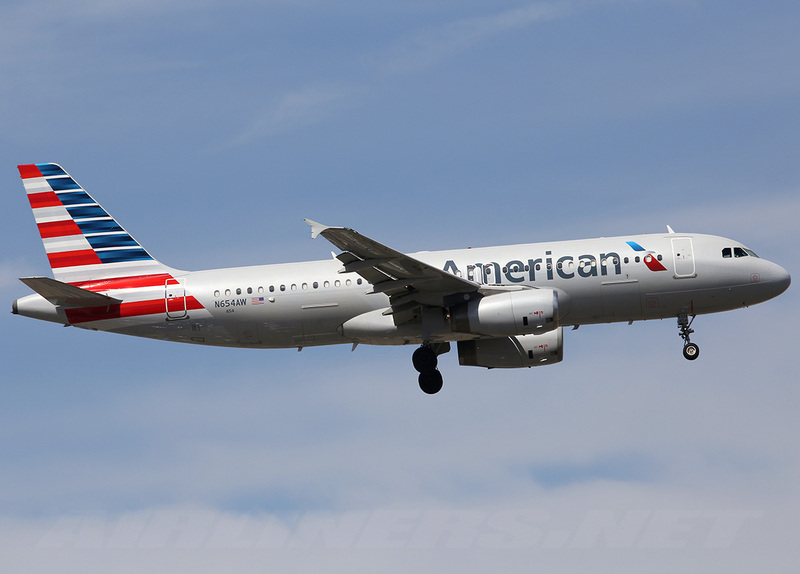 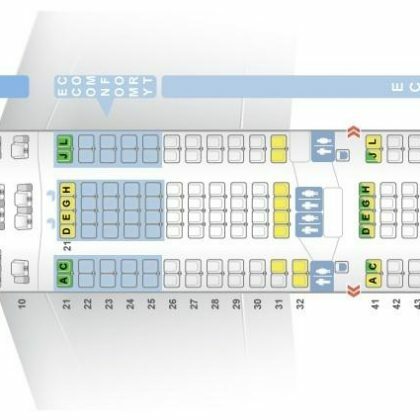 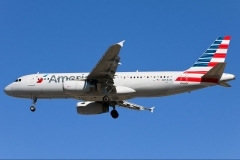 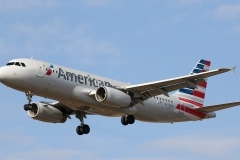 “American Airlines” operates 48 aircrafts Airbus A320. 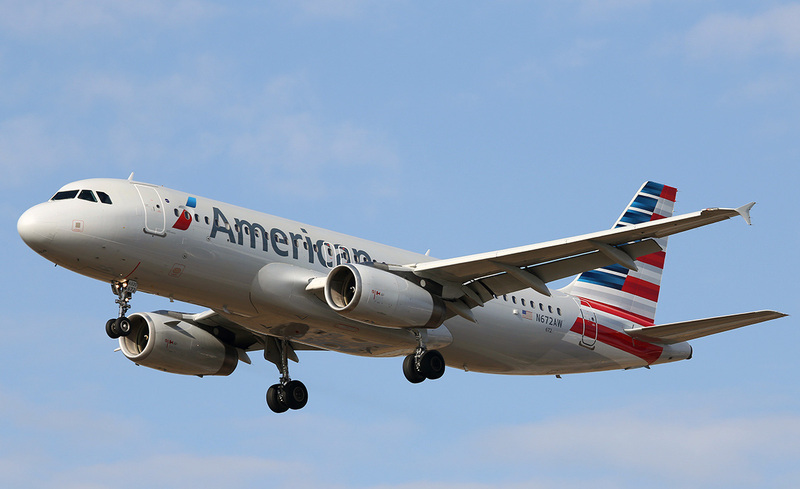 Airplane Airbus A320 has made its first flight in 1987, but in 1988 commercial exploitation in airline companies begun. Economical characteristics were significantly higher among all competitors what furthered high sales of the aircraft. 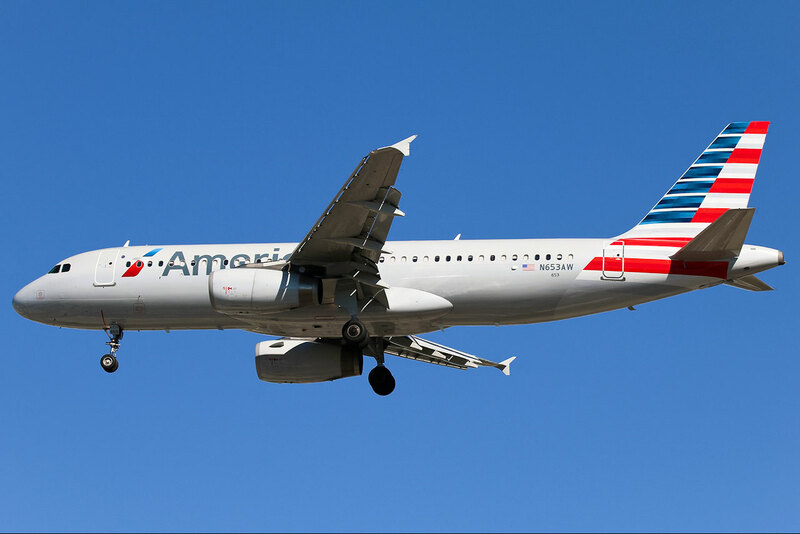 Airbus A 320 became the competitor of the aircraft family Boeing 737 (most popular in the world) and also the family of passenger airplanes McDonnell Douglas MD-80/90.